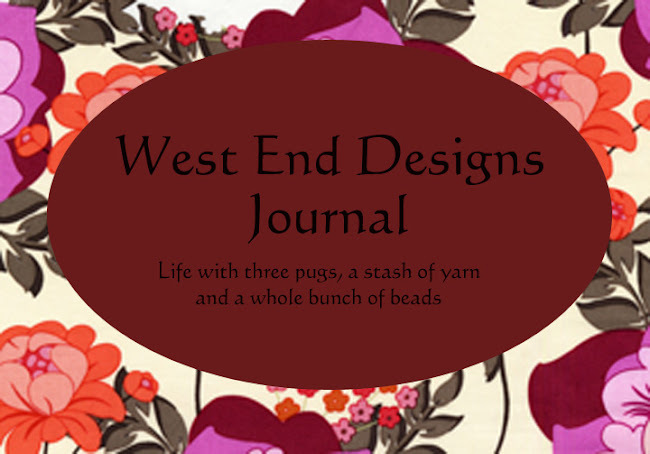 ~* West End Designs Journal *~: A bad book. Sometimes books are savored, like the new book by a favorite author or that one literary surprise that you picked up on vacation. Sometimes you just want a cozy mystery (which are my new obsession) or a cheesy romance. Sometimes you get a clunker of a book. Usually I will plod along and finish, even though it may take a week or more. And sometimes, books started must just be put down, shelved or returned from where they came from. 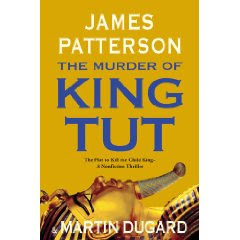 "The Murder of King Tut" by James Patterson is just that type of book. I will admit he is not my favorite author, but I love Egyptology and thought, well why not? After all, how bad could it be? It was a rainy Sunday and just perfect for curling up with a book. I wished I had read the reviews on Amazon.com prior to attempting this. Billed as non fiction, I expected something with some research or scholarly study. No. I would call this fiction,based LOOSELY on fact. 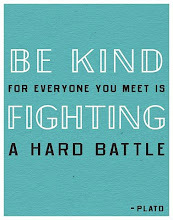 The key word is LOOSELY. Finding myself rolling my eyes with each passing page, I decided to put this one down for good. An event that rarely happens in my house! If you are looking for something good on Egypt and fictionalized, I highly recommend Naguib Mahfouz. There is a reason he won the Nobel Prize for Literature. His work is entertaining and definitely well researched. But the best part about "The Murder of King Tut" was the fact I got it from the library! So now I can return it, never having it collect dust on my shelves!!! And that is a good thing! Gosh, another book to keep Coyote Blue company. (But you managed to finish that one, didn't you?) That book must really bite!